cleaning quality compared to other similar devices. 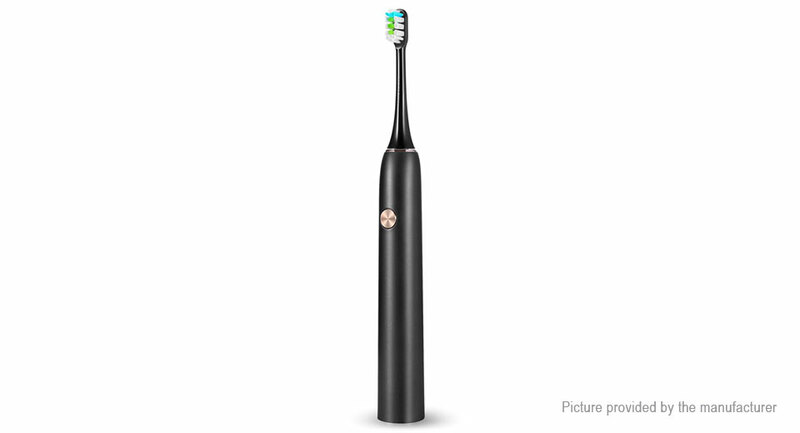 the toothbrush operation mode and the vibration intensity. toothbrush has a pretty impressive built-in 1000 mAh lithium battery. you will not need any additional cords or cables. High-quality material: For manufacturing the brush head there is used a special material from the famous American company DuPont called Tynex.